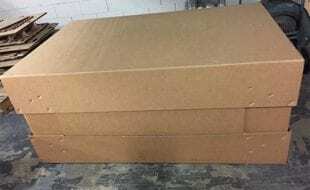 What’s The Low Down On 2 Ply Gaylord Boxes? 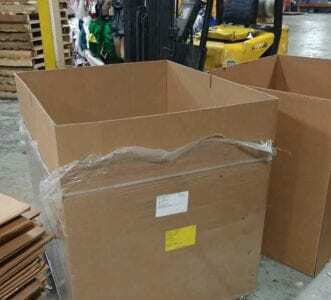 Two wall gaylord boxes come in two shapes, rectangular and octagonal, and come in a variety of different sizes. 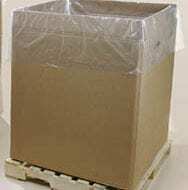 The larger the box is, the more inventory it can safely hold, however, stacking larger boxes can often be difficult. 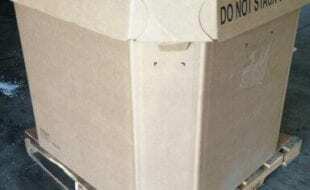 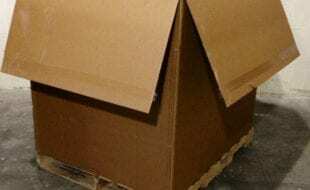 A box’s strength is also relative to its bottom. 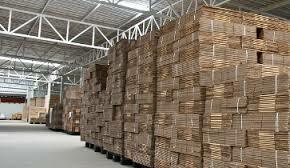 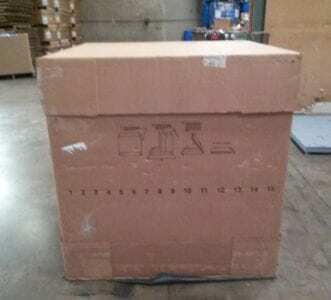 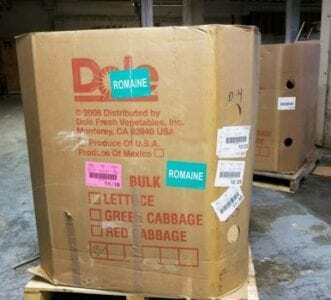 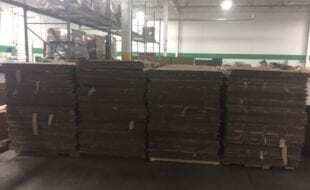 Boxes with full-bottom flaps and wooden pallet bottoms are capable of holding the most inventory. 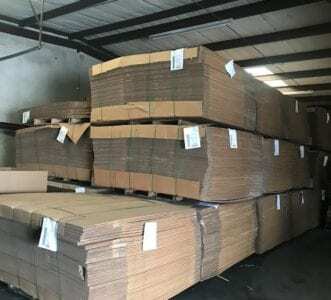 Boxes with partial bottom flaps, and partial bottom flaps with slip sheets are the most effective for stacking and amalgamating inventory. 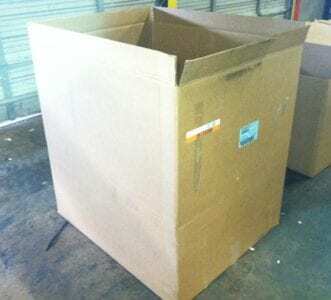 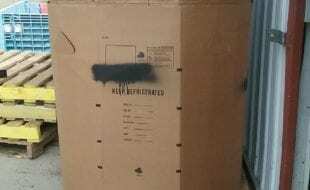 Used 36″ x 36″ x 40″ Gaylord Boxes – 2 Walls – Glendale, Az. 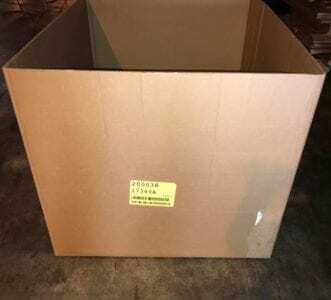 Used 36″ x 40″ x 40″ Gaylord Boxes – 2 Walls – Scottsdale, Az. 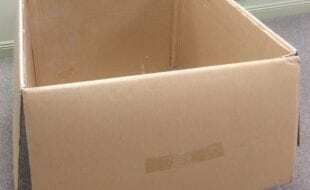 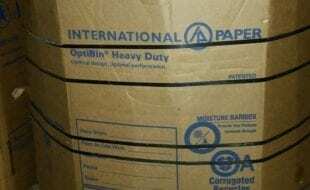 The most common flute combination on the two ply corrugated boxes are BC flutes. 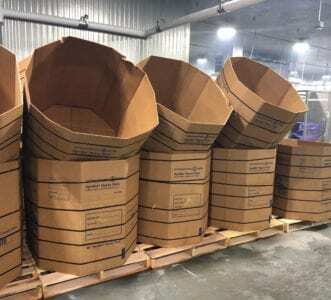 This is because the B flutes provide cushioning for the box’s inventory, while the marginally wider C flutes provide substantial stacking strength. 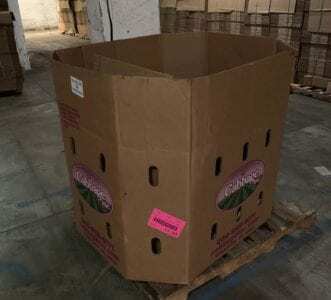 The combination of the two flutes allows the boxes to hold significantly more inventory, and makes the boxes easier to stack uniformly. 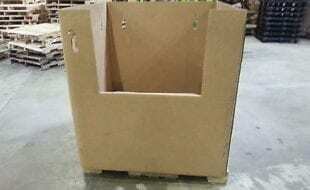 2 wall gaylord boxes have a smaller carrying capacity than their 3, 4, 5, and 5+ ply alternatives. 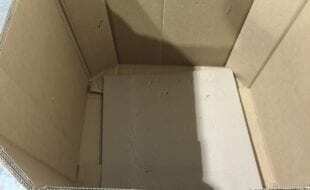 However, they can be purchased at a significantly lower price, and at a higher volume. 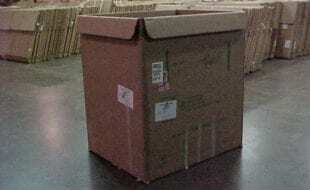 This is because, most times, the price of gaylord boxes are relative to their carrying capacity. 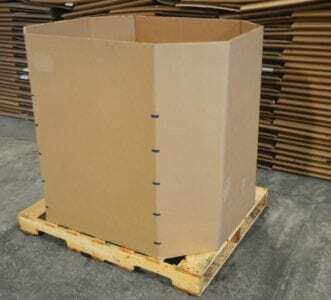 Another reason that the double-walled gaylord boxes are cheaper than the majority of their counterparts is because they are frequently made from recycled materials, which may also adversely affect their carrying capacity. 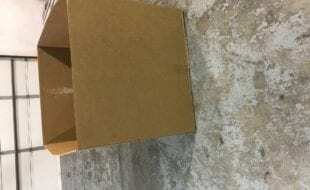 One of the advantages of double ply gaylord boxes is their abundance. 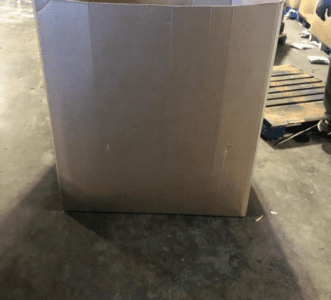 Because these are the most common form of gaylord container, they can be found almost anywhere, at very favorable prices.